The Flexi Bath we all love is now being manufactured by a brand we all adore. 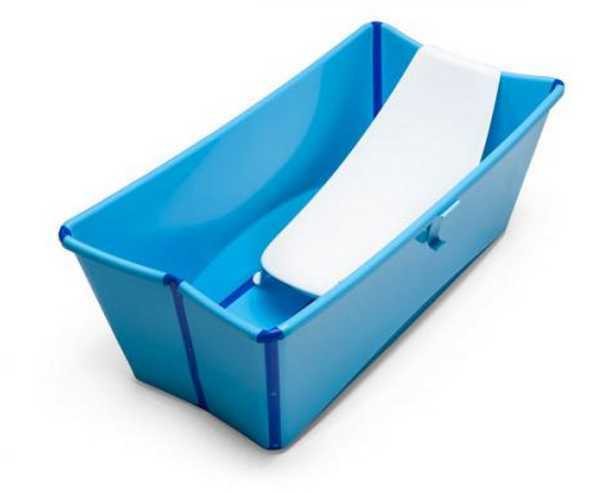 Our love affair with this foldable baby bath is well documented, as we’ve previously featured the Flexi Bath, Flexi Bath toys and the Flexi Bath Support. Now revered baby brand Stokke has unveiled new colours in the ever-popular folding tub. It now comes in vibrant orange, blue, white and transparent – great for older siblings to watch the new baby in the bath. The Stokke Flexi Bath is suitable to use from birth to four years, and has that great space-saving design so that you can store away the bath when it’s not in use. It’s also really easy to pop into a suitcase and take when travelling. There’s also an optional Stokke Flexi Bath Newborn Support available to assist when bathing those rather slippery little brand new babes! 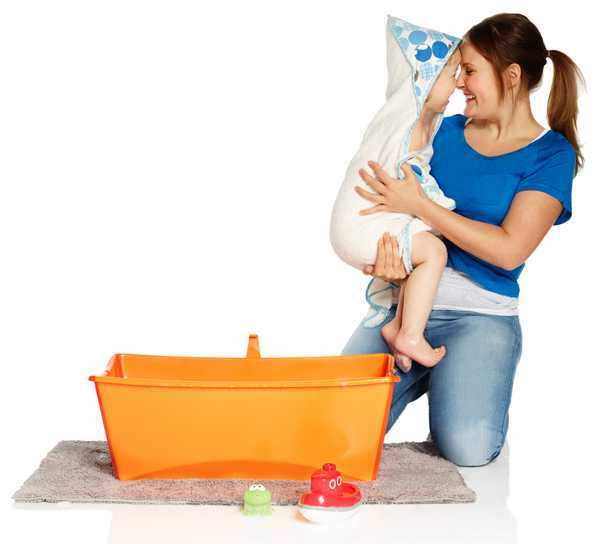 The Support costs $24.95 and the Stokke Flexi Bath is $59.95 from Metro Mum.